Nashville is such a beautiful city and in the summer the colors are just amazing! 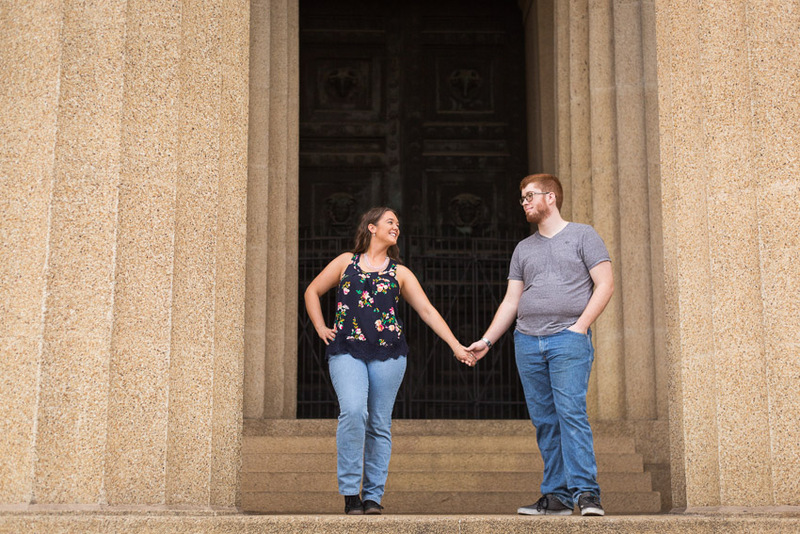 Centennial Park is such a beautiful location in Nashville for an engagement session and it worked wonderfully for Cassidy & Johnathan. We had a wonderful time getting to know them and exploring all the beauty of Centennial Park. 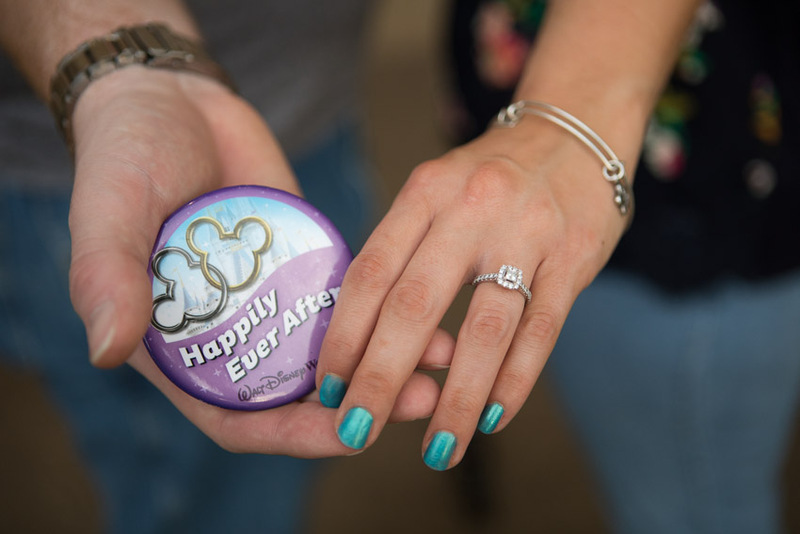 They got engaged at Walt Disney World and are getting married in January. 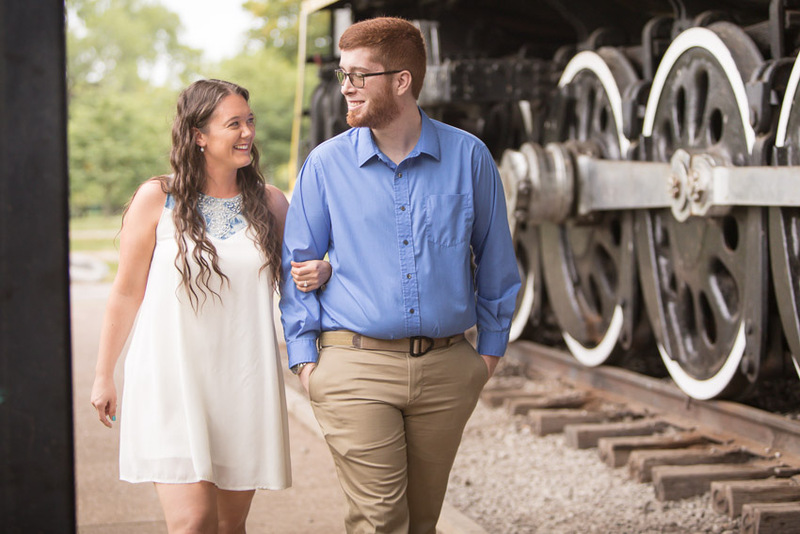 We are so excited to be a part of their wedding day. 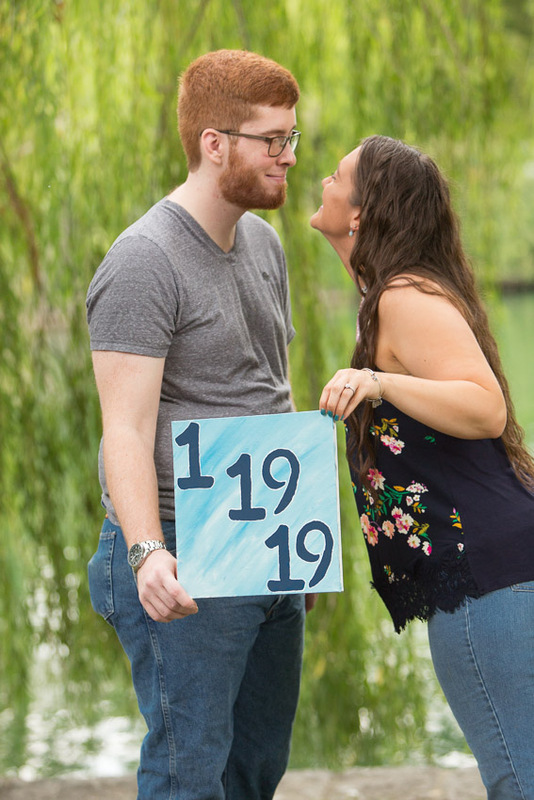 Enjoy this tiny sneak peak from their engagement session.